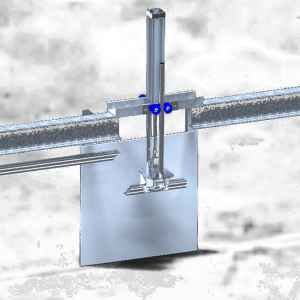 The pneumatic lowerator of aluminium railway is made of stainless steel. 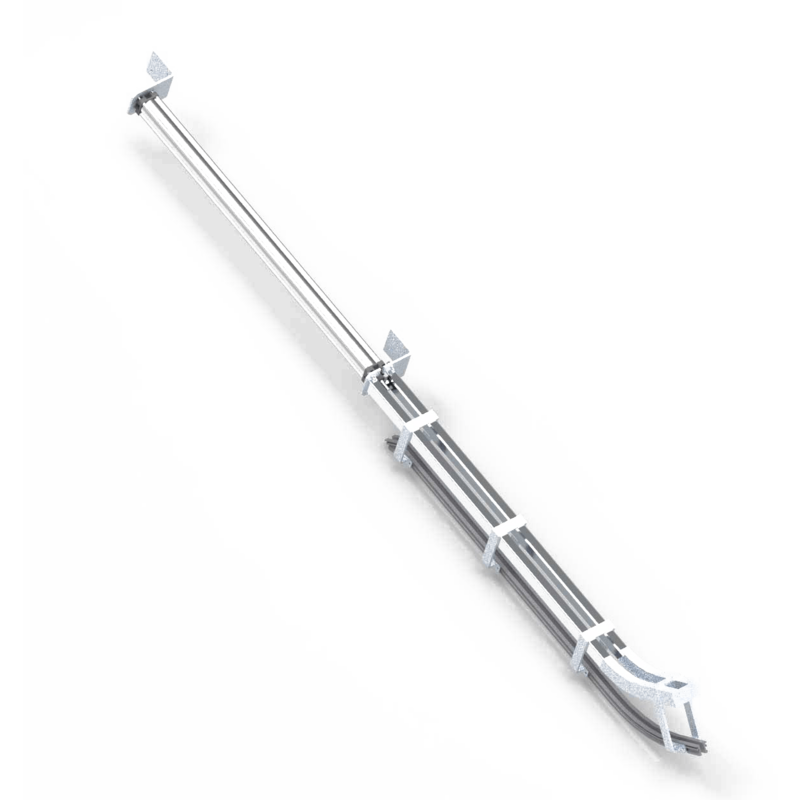 It is placed on the aluminium railway for a controlled descent of the cattle hooks which carry the cattle halves from the process rail for the easy cutting in the middle. Pneumatic operation. Smooth & stable cylinder’s movement. With the machine is provided every necessary pneumatic equipment. Stainless steel construction. The pneumatic lowerator of the railway is placed at the double profile aluminium railway in order to control the movement of the hooks with the cattle quarters from the process railway to the quartering station for the easy process. The operation is pneumatic and the piston is moved smoothly and steady. Fully stainless steel construction. 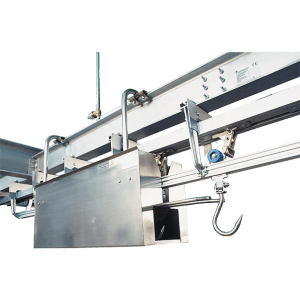 The Electric elevator – lowerator for double profile railway is appropriate designed and constructed for cattle, pigs, goats and sheep railways and for meat processing industries, in order to adjust the height differences at the aerial line. Strong construction, excellent quality and high resistance. Electric operation, with an electric motor with brake and warm gear box. 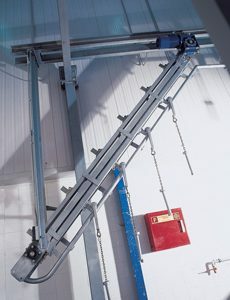 On the conveyor chain are adjusted special pushing devices for hooks. Completely made of hot-galvanized steel. Controlled operation from a switchboard with three orders (up-down-stop). 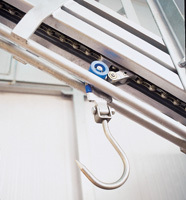 The automatic washing machine for hooks is completely made of stainless steel and can be placed in each and every point on the railway, where the hooks need to be washed. 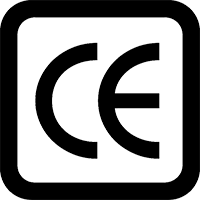 It is CE Certified and is fully harmonized with the hygienic standards in a meat industry. The operation of the washing machine can be either automatic or manual, depending on the requirement. The advantage of the automatic washing process, is the excellent washing with the less water consumption. The automatism is entirely pneumatic with no electrical component to be exposed to water, which can cause any malfunction. 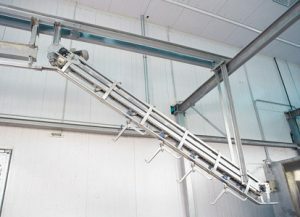 The Electric elevator – lowerator for tubural railway is appropriate designed and constructed for cattle, pigs, goats and sheep railways and for meat processing industries, in order to adjust the height differences at the aerial line.